A black square coffee table unlike any other, the Forest Coffee Table is perfect in a modern or traditional living space. The coffee table features a light wood top that gives the piece a subtle yet sophisticated appearance. 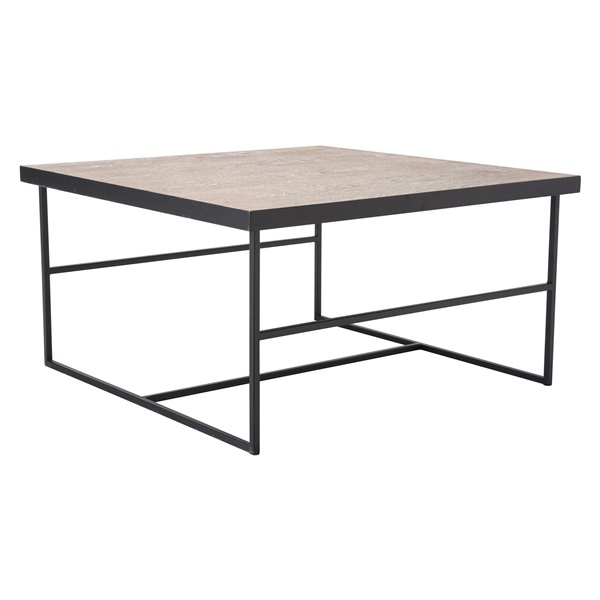 Also, the coffee table boasts an angular black steel base that delivers a one-of-a-kind geometric effect. Enjoy a superb coffee table that will dazzle day after day � the Forest Coffee Table.